We would like to thank our guest Gavin Stevenson CEO of Dumfries and Galloway Council for officially opening our new Dumfries Office yesterday afternoon. We would also like to thank everyone who attended, was a great turnout. 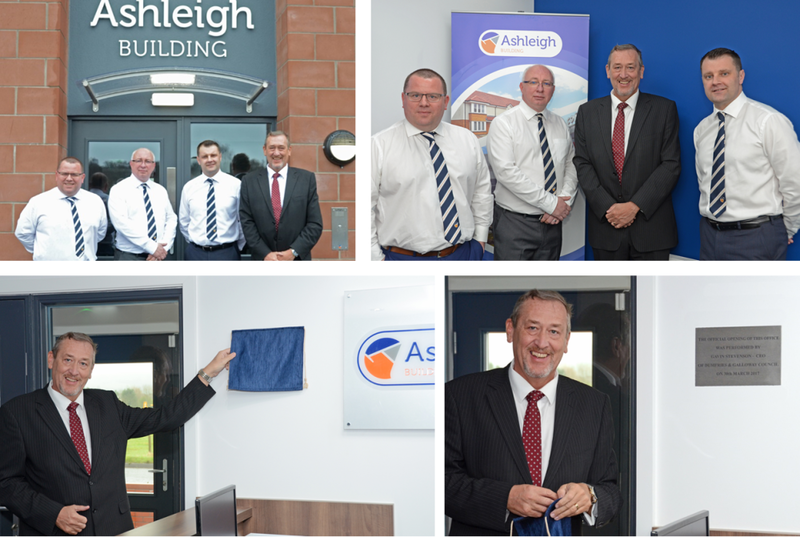 Ashleigh Building are proud of our roots within the Dumfries and Galloway area and we look forward to the future.